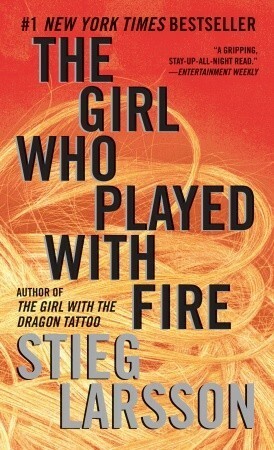 Right now I’m reading The Girl Who Played with Fire by Stieg Larsson, which is the second book in the Millennium series. A copy of this book has been sitting on my shelf for a few years now ever since I bought it at a used bookstore a while back. I really liked the first book, The Girl with the Dragon Tattoo, and I’m eager to see how this one is in comparison. So far it’s a really captivating and difficult to put down, despite its long length (over 700 pages!). I’m hoping to finish it within the next week and a half or so, but we’ll see how that goes! A few days ago I finished reading the Spanish translation of Wonder by R.J. Palacio. I have never read this book in the original English, so I was pleasantly surprised by how much I enjoyed it. This is such a meaningful, heart-warming, and eye-opening read, and I think that more schools should teach it in elementary or middle school. It contains such a powerful and important lesson about accepting people the way they are. Definitely a worthwhile and enjoyable read! I was also lucky enough to receive a copy of Eddy Gilmore’s memoir The Emancipation of a Buried Man in exchange for an honest review. This book is one of the most honest books I have ever read- you can immediately tell that the author’s voice is authentic and that he’s not holding back or exaggerating. Although he endured an unpleasant childhood, Gilmore has created an inspiring life for himself filled with love, happiness, and a sense of fulfillment. His enthusiasm for life is evident in every word of this memoir, making it an incredibly touching story. 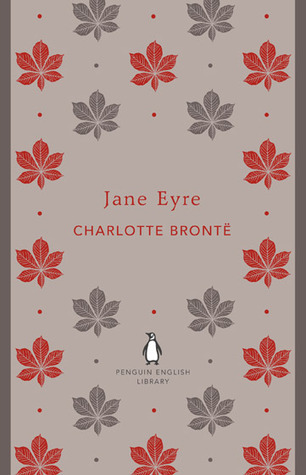 There are a bunch of books in my physical TBR pile that I’m excited to read, but one of the ones I’m most eager to get to is Jane Eyre by Charlotte Bronte. I’ve heard so many great things about this from my friends in AP English class, and I know they have excellent taste of literature so I’m hoping this won’t disappoint! That Jane Eyre cover is simple, but gorgeous 🙂 I hope you enjoy your books! Isn’t it lovely? 🙂 Thanks so much!